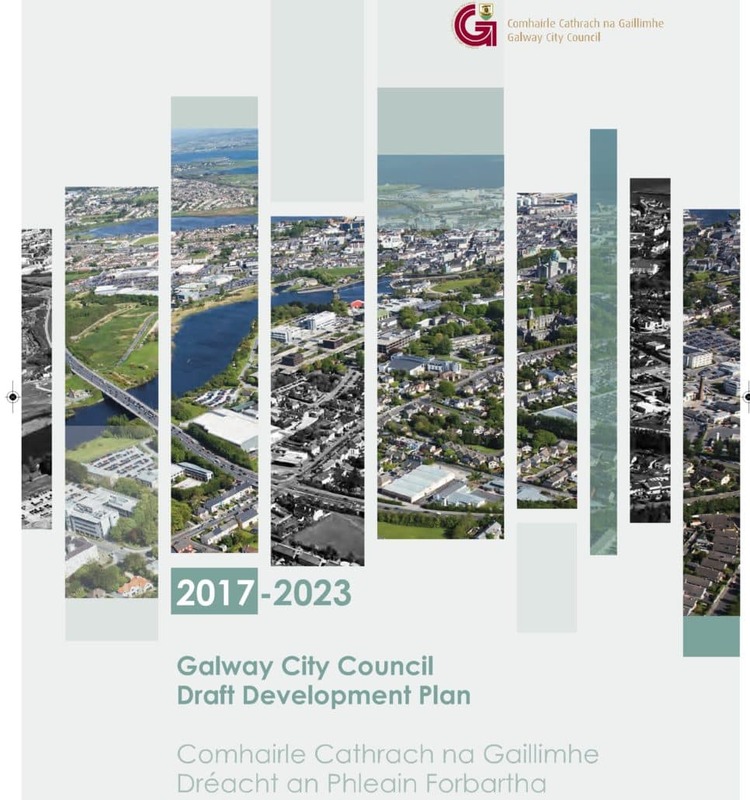 GCCN welcomes the opportunity to make a submission on the draft Galway City Community Network and hope that our observations make a useful contribution to the final City Development Plan. In developing this submission, Galway City Community Network (GCCN) undertook a significant process. 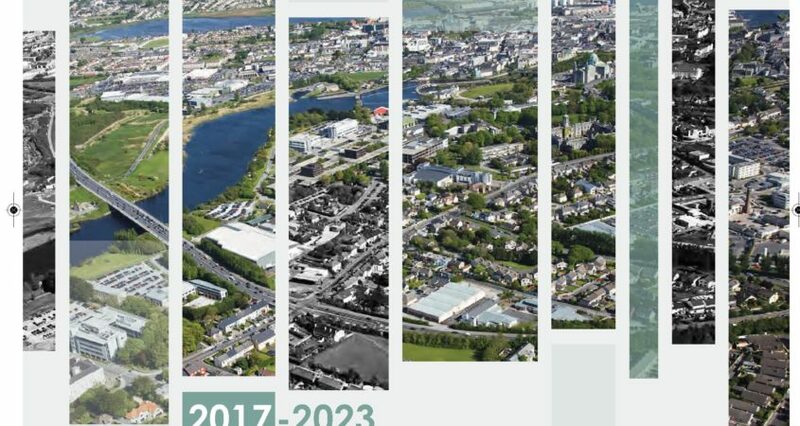 In undertaking this process, GCCN seeks to ensure that the submission reflects the experience, expertise and commitment of the community, voluntary and environmental sectors to achieving the vision for Galway City as a successful, sustainable, competitive, regional centre that creates prosperity, supports a high quality of life and maintains its distinctive identity and supports a rich cultural experience. A city that is environmentally responsible and resilient to challenge. A city that can attract and retain talent and skills and fosters innovation and creativity. An inclusive city where civic engagement is valued and a shared vision is pursued through good governance and leadership. A city that offers sustainable choices in housing, work, transport and lifestyle opportunities. The City Development Plan is the fundamental planning document and will underpin all other planning and development from 2017-2023. In that context, it is imperative that all GCCN members examines it from their own perspective and consider making a submission where appropriate. Galway City Community Network is organizing a series of Linkage Group meetings to facilitate members to have an input into a submission that will be made. Details of these will be made available as soon as possible.